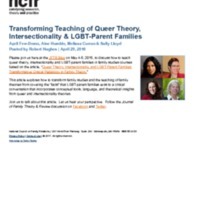 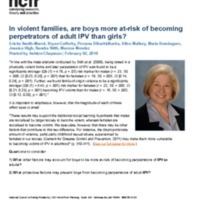 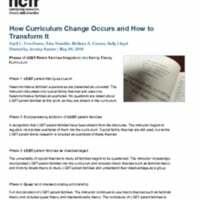 This post covers the phases of integrating LGBT-parent families as a family theory curriculum topic. 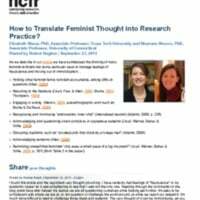 How to Translate Feminist Thought into Research Practice? 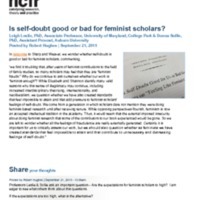 Is self-doubt good or bad for feminist scholars? 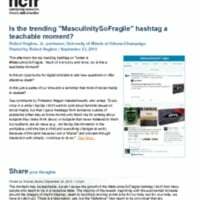 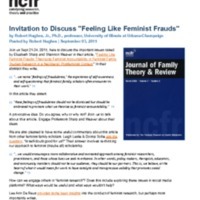 We find it troubling that, after years of feminist contributions to the field of family studies, so many scholars may feel that they are "feminist frauds. 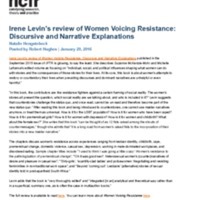 Why do we continue to ask ourselves whether our work is "feminist enough? 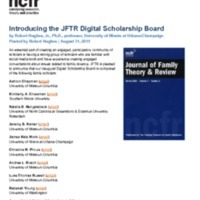 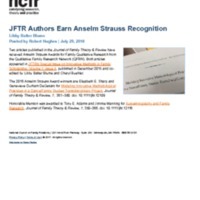 Two articles published in theJournal of Family Theory & Reviewhave received Anselm Strauss Awards for Family Qualitative Research from the Qualitative Family Research Network.